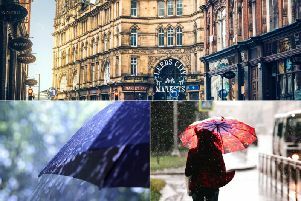 Rain was predicted in the city of Leeds today and although it was slightly earlier than expected, the weather forecast was correct. However, if you dislike rainfall, not to worry because the good news is it will stop raining later on today. Although this afternoon’s rain is earlier than predicted, light showers are still expected to continue until around 20:00 tonight. The chance of precipitation until 20:00 is 50%, but after this the forecast is cloudy and warm, with temperatures of around 16C well into the evening. 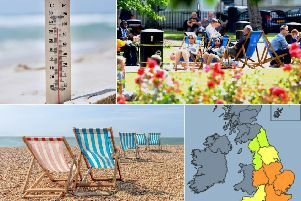 For those who dislike rainy weather, it is luckily not set to reappear over Saturday and Sunday, with a mixture of cloud and sunny intervals instead expected over the next two days.